All fashion roads lead to Sky Beach this Saturday for the first edition of the Pearl of Africa Fashion Awards(PAFA). 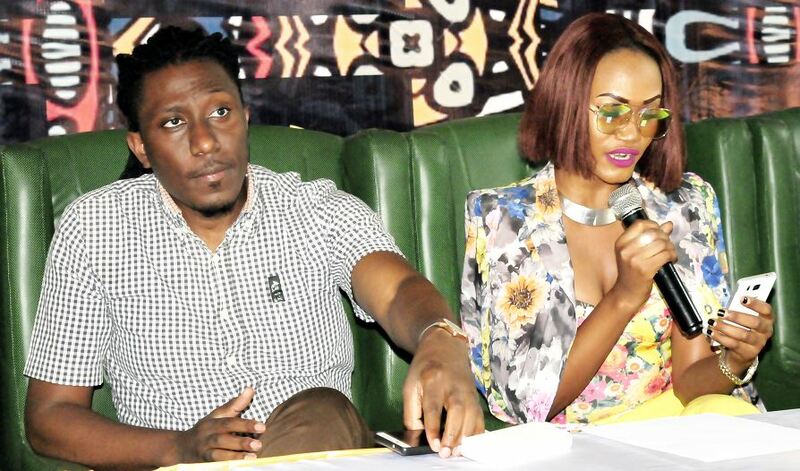 The red carpet event that will be awarding various fashion personalities across the country are to be hosted by a number of media personalities including Roger Mugisha, Crystal Newman, Miss Deedan, Sheila Gashumba, Kabs Haloha, Denzel Mwiyeretsi and Zahara Totto will be the hosts of the event. The evening’s highlights will include the fashion showcases by some of Uganda’s top design gurus including K.Raphael Couture, Kais Divo Collection, Eguana Kampala, and Jose House of Creations. The PAFA 2017 will also feature performances from Cindy, Fik Fameica, and B2C. Dance groups, CathyViccyRoz and 256 kings will also be on hand to keep the guests entertained all evening. Tickets to the show are available at UGX50,000, UGX1m for the VIP and UGX3m for the VVIP table seating.